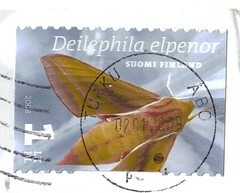 A Postcrossing Postcard from Juni in Finland. Juni is 13 years old and has a pet snake. Next Next post: "Cafe Wand"